The bombing and destruction of a small bridge linking Nigeria to Cameroon in Borno State today has caused mass destruction and confusion. 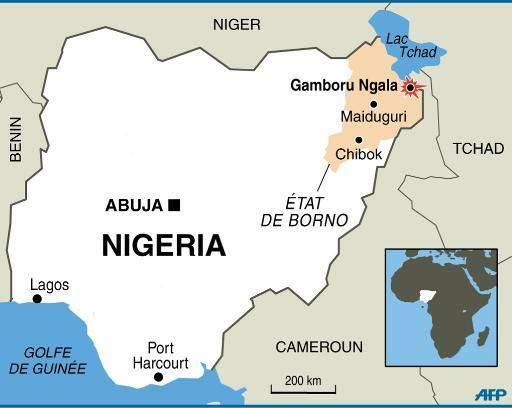 The bombing occurred on the outskirts of Gamboru Ngala, site of a Monday Boko Haram attack that claimed the lives of over 300 village residents. At least 30 people were killed during the late Thursday afternoon bombing incident. The bridge links the immigration check points of both Cameroon and Nigeria. This entry was posted in Uncategorized and tagged boko haram bombs bridge linking Nigeria to Cameroon. The conspiracy of the millennium…What you don’t know about terrorism…the untold story.